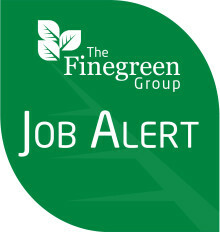 The Finegreen Group are recruiting internally and we are particularly searching to recruit into our Consultant/Sales teams. If you have a proven sales background, preferably within recruitment, and looking for a career within an established boutique recruitment business and you feel you fit our profile, then please get in touch! Wishing you all a happy New Year and healthy & prosperous 2017! 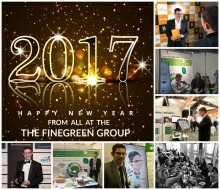 The Finegreen team would like to wish all our customers and clients a very happy, healthy and successful New Year! 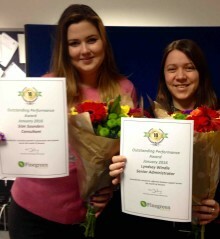 Well done to Sian Saunders (Specialist Consultant) and Lyndsey Windle (Senior Administrator), winners of Finegreen Associates - Outstanding Performance Award Jan 2016! Rewarding and acknowledging excellence in the workplace! To continue our birthday celebrations we've created an infographic showcasing some of our key facts and figures from the last decade! 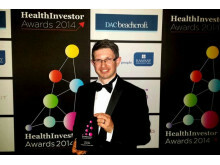 Key milestones in Finegreen’s history have included being recognised by Virgin’s fast-track 100 index of growing companies, as well as picking up 14 prestigious awards and nominations, including retaining the HealthInvestor Recruiter of the Year in 2013 & 2014. 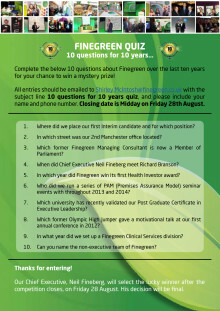 Finegreen at 10 - enter our birthday quiz now! As part of our birthday celebrations, we've created a 10 at 10 quiz, with the chance to win a mystery prize! To enter, please go to our dedicated microsite and check out the Quiz page - all answers can be found within the site and the closing date is Friday 28th August. Feel free to share with colleagues and good luck! 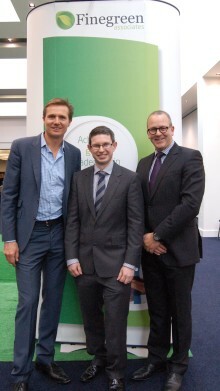 Finegreen Associates celebrates turning 10! 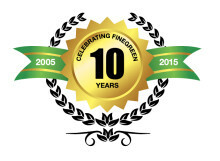 Finegreen turns 10 this August! Next month, we’re very proud to say that we’ll be celebrating our 10th anniversary! As part of our celebrations, we’ll be showcasing some of our favourite moments over the last ten years on a dedicated microsite, alongside hosting some special events and activities throughout the year ahead. More details coming very soon! Finegreen go to the races! 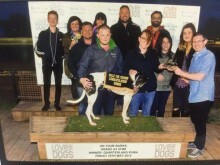 Celebrating one of our best ever quarters, The Finegreen team were treated to a work night out this Friday, going to th Belle Vue Dog track and sponsoring one of the races! 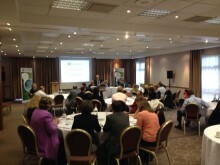 Finegreen sponsoring the Inspiring Leaders Network - Inaugural Leadership Symposium today in Leeds! We are proud to be sponsoring the Yorkshire & Humber Inspiring Leaders Network Inaugural Leadership Symposium taking place today at the Park Plaza Hotel in Leeds. 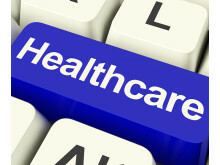 Finegreen 'Changing Culture' Following Francis Seminar takes place today! Two days to go till 'Setting the Pace' comes to Manchester! 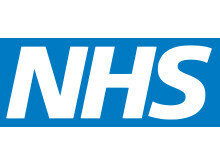 We are very excited that our annual conference is coming to Manchester is just two days time! Featuring a host of excellent speakers and themed once again around successful leadership, the day kicks off with an introduction by the Host & Chair John Rostill OBE. Finegreen 'Setting the Pace' conference next week! An excellent couple of days at the Foundation Trust Network conference in Liverpool. Next stop, Finegreen's very own 'Setting the Pace' event next Thursday 24th October at the Manchester Central Convention Complex. The Finegreen Team are exhibiting for a 2nd week in a row in the North West, (and will be next week at their very own annual conference) this time in Liverpool at the Foundation Trust Annual Conference, which is taking place today and tomorrow. 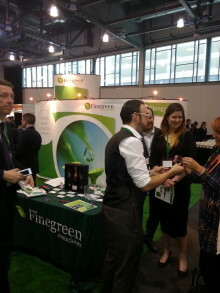 Finegreen at IHEEM Healthcare Estates Conference 2013! 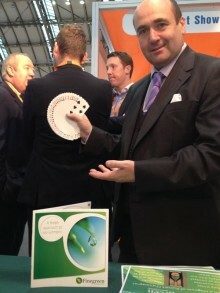 A great couple of days for the Finegreen Estates team at the IHEEM Healthcare Estates Conference & Exhibition. Finegreen Estates Team at IHEEM next week! The Finegreen Associates Estates & Facilities Team are very much looking forward to the IHEEM Conference taking place next Tuesday and Wednesday at Manchester Central. 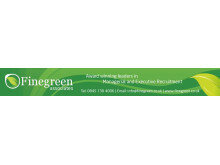 Finegreen 'Setting the Pace' Conference coming next month! 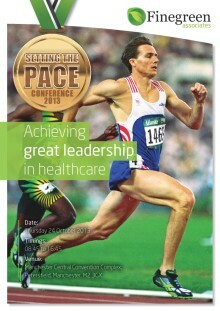 We are very excited that our 'Setting the Pace' Leadership Conference is coming to Manchester next month.